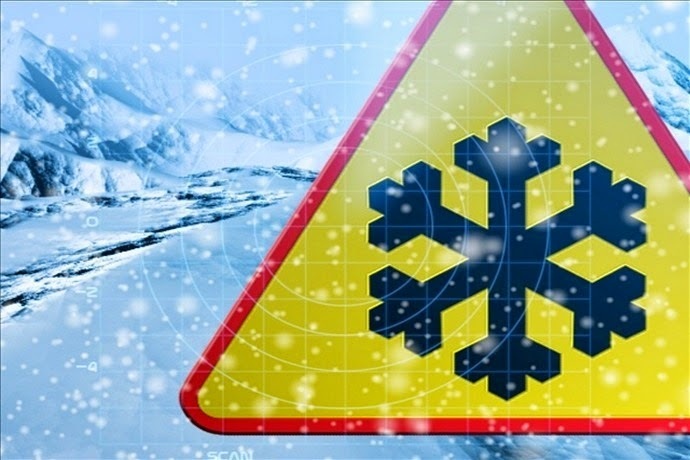 Due to the Blizzard warning and plummeting temperatures, there are several cancellations for this evening (Thurs, Jan 8). We will not be having the Serra Club Holy Hour, Young Adult Game Night, Parish Life Committee meeting, or the AA Meeting. Also, we are closing the Adoration Chapel this afternoon (Thurs) starting at 3:00 pm - tomorrow morning (Fri) at 6:00 am. If you know someone involved in these activities, please pass this information on to them. Thank you!